Flying to Taipei today. I always get a little jittery before travelling. It’s just the way that I am. I’m not even afraid of planes, or crashes, or anything like that. It’s just the smell of a new city, a differently angled moon, strange cola mixes. I don’t know. Anyway, did this little doodle to calm down. 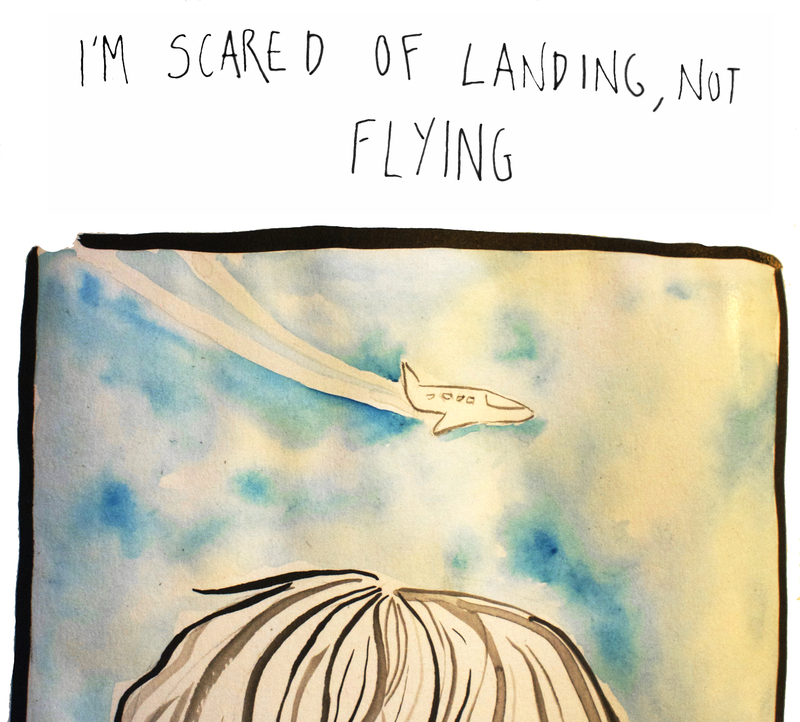 This entry was posted in Uncategorized and tagged flying, illustration, Ink, planes, taipei, travel. Bookmark the permalink.